Christmas has come early for Google. The search giant on Monday unwrapped the first real build of its self-driving vehicle prototype which they are calling the best holiday gift they could have imagined. While similar in appearance to what Google showed off this past May, the new prototype is fully functional where as the initial car was simply an early mockup. If you recall, that vehicle didn’t even have real headlights – just fake headlight stickers – and had a huge exposed roof sensor. 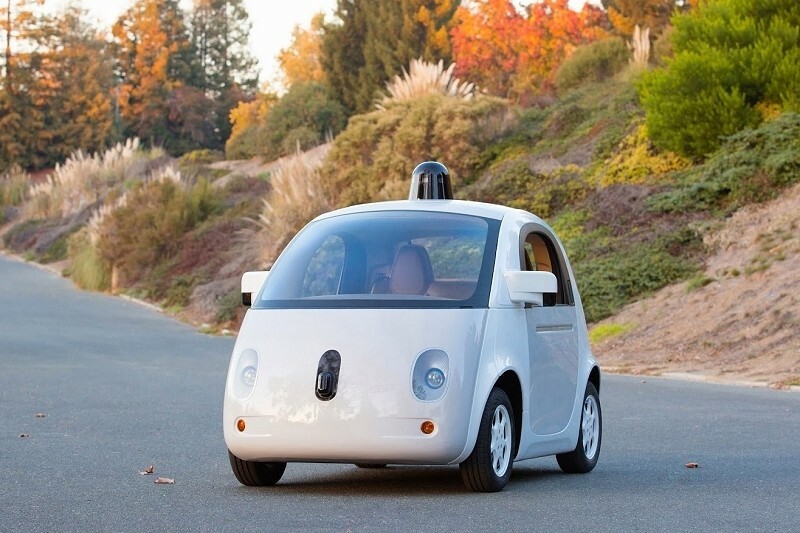 Since the initial prototype, Google has built several more – each to test out a different function of the car. The end result is what you see today: a vehicle that looks quite a bit more refined with real, functional components. In a Google+ post, the self-driving team said they plan to put the car through the paces on its test track during the holidays and hope to see it on the streets of Northern California in the New Year. It’s far from a finished product, however, as Google will continue to employ safety drivers that can manually take over control of the car for a bit longer through the use of temporary steering wheels and pedal systems. The end game, of course, is to eliminate the need for any driver input but that reality is likely still many years away.